Did you know that Jorrocks raced till the grand old age of 19? Or that Melbourne Cup-winner Grand Flaneur never lost a race? Or that Sunline was the top stakes-winning mare in the world in her day? The Best Australian Racing Stories is chock-a-block with the victories and tragedies of these amazing champions and many more. 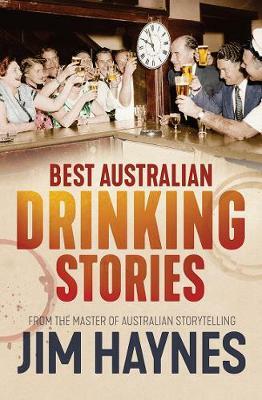 Insiders reveal fascinating stories of the rags-to-riches lives of Tony Santic, Bart Cummings and T.J. Smith. 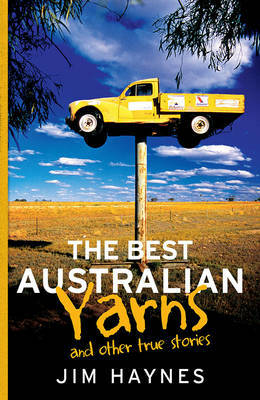 Some of Australia's finest writers, such as Banjo Paterson, C.J. 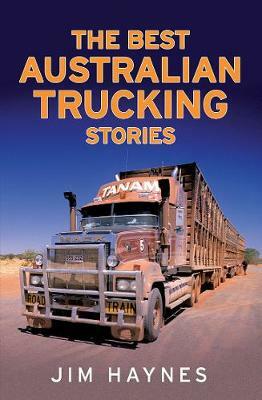 Dennis and Les Carlyon, tell tall tales and true of the racing life from Australia's earliest colonial times to the present day. Nat Gould, Jim Haynes, Bruce Montgomerie, Crackers Keenan and many others share moving memories, engaging yarns and laughs galore, ensuring that the coat-tuggers, touts and urgers are never far from view and that the great characters of the track live on. 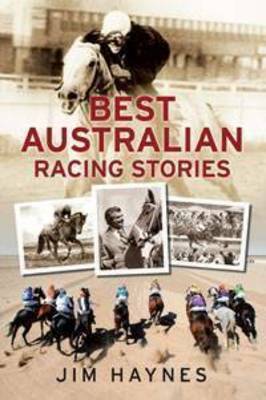 Buy The Best Australian Racing Stories: From Archer to Makybe Diva by Jim Haynes from Australia's Online Independent Bookstore, Boomerang Books.